The Federal Government said it has upgraded the Federal Dental College of Technology and Therapy (FDCTT), Enugu, to a degree awarding institution. 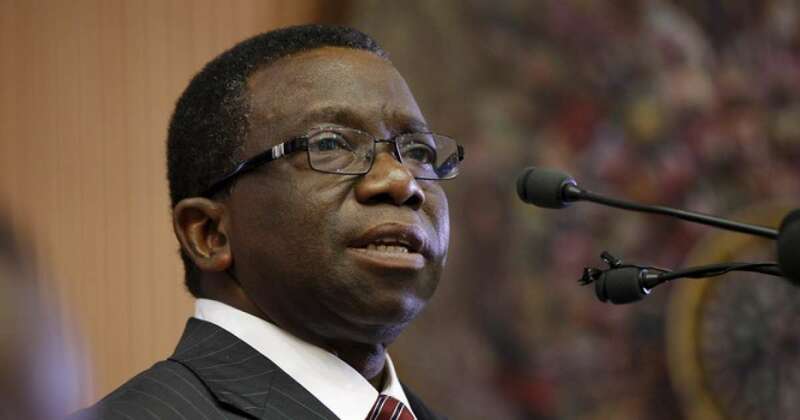 The Minister of Health, Professor Isaac Adewale who disclosed this at the maiden convocation ceremony of the FDCTT, promised that the federal government will continue to meet the college need. Represented by the Director of Dentistry, Federal Ministry of Health, Dr. Bola Alonge said the government had approved the upgrading of the college as a degree awarding institution. He said that consequently, other needs of the college would set in as both the Federal Ministry of Health and Ministry of Education would collaborate to enable it to achieve its mandate. Earlier, the Rector of the College, Dr John Emaimo, appealed to the Tertiary Education Trust Fund (TETFUND) to assist the institution in the area of infrastructure development. Emaimo said the lack of aid from TETFUND had affected the training and development of professionals in the field of dentistry. He said the college lacked adequate classrooms, auditorium and administrative blocks, hostel accommodation, staff quarters, residence for principal officers, standard library, buses, among others. “With the help of TETFUND, the college will be re-positioned to attract large number of foreign students, reduce capital flight and generate fund from International students as FCDTTE remains the only such institution in Africa,’’ he said. A total of 1,100 graduates received Ordinary National Diploma, Higher National Diploma and certificates during the ceremony.